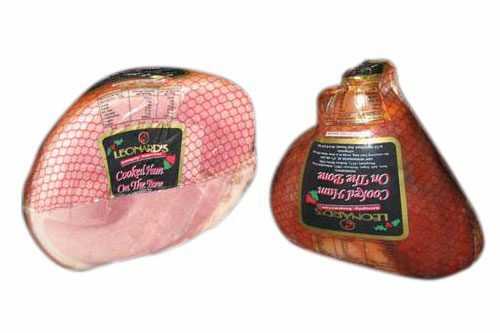 Leonards Superior Smallgoods Ltd produced their first sausage in March 1989 and since then have expanded their range and continued to grow. 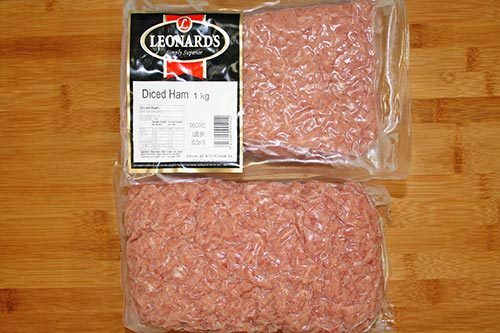 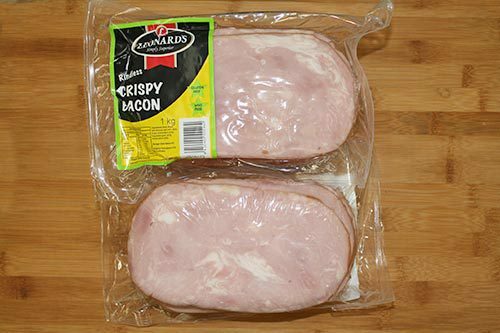 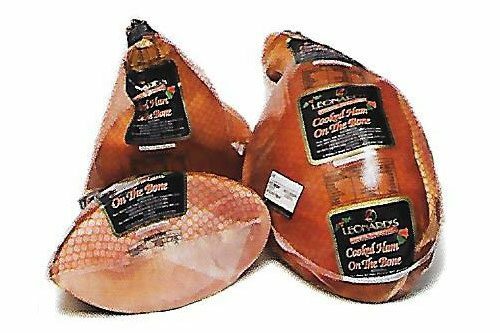 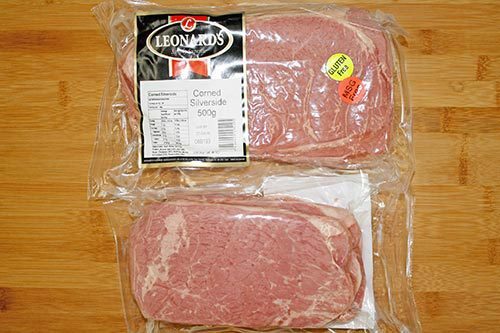 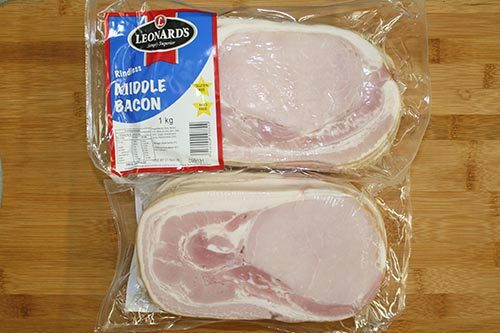 Leonard’s use only top quality export grade meat, the finest ingredients and materials to manufacture their products. 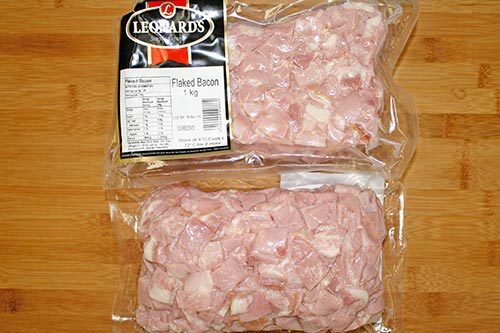 The focus is on delivering high quality products to all their customers.